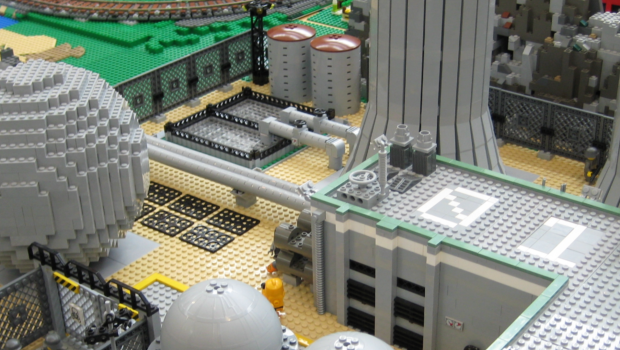 AEG’s chief said the plant’s return to full operation was a “great day for minifigs”. Full production at the Enatol-Grampos facility was impacted for a period following a small explosion on the 15th August. The safety review determined that the explosion was “most probably” caused by a structurally compromised valve on one of the plants turbine-generator interchanges. Welcoming a return to full operation, AEG lauded nuclear technology calling the industry the Empire’s “means to realising full energy self-sufficiency by 2020”. CEO Thomas Rupert Tomkin passionately told reporters about the wonders of Tile Fission. “1×2 Tile Fission has the potential to provide all of our energy at a fraction of the cost to the environment, and more importantly our pockets, than any brick fuel. The splitting of 1×2 uranium tiles into 1×1 tiles releases huge amounts of energy and it is this that will power the lights in your homes now and in the future. 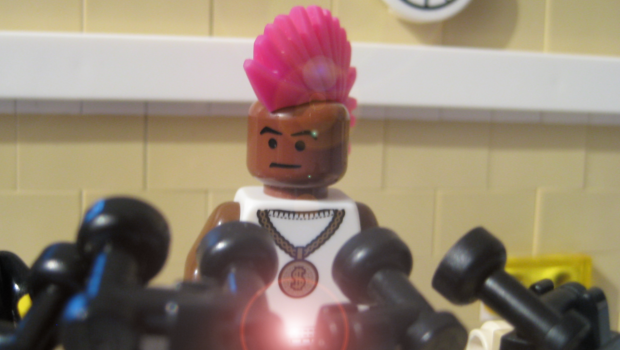 It’s a great day for minifigs,” Tomkin said.